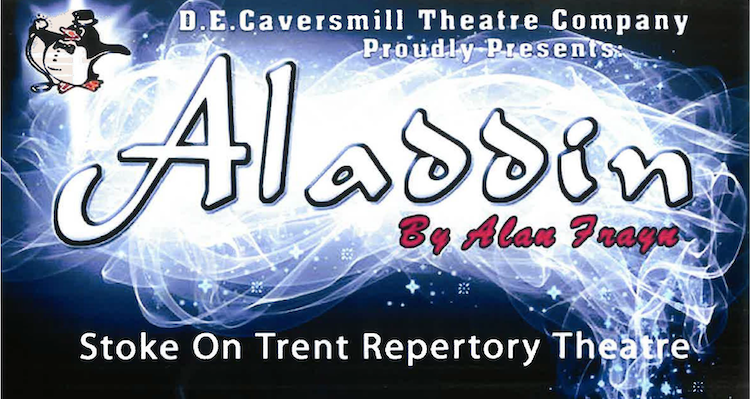 DE Caversmill will be performing a Christmas pantomime, between Dec 29th 2018 – Jan 6th 2019. 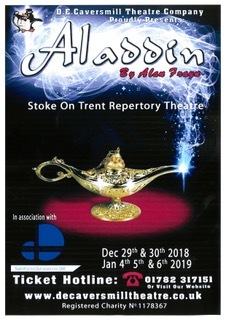 The story follows Aladdin on a whirlwind of a tale from Egypt to China and back again as he battles the evil Abanazar. He has the Genie and Spirit of the Ring to help along with some colourful and hilarious characters. 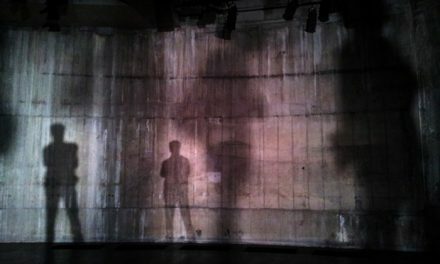 As always you can expect a joyous escapade for all the family as DE Caversmill’s special brand of magic fills the theatre. Be sure to book early, as tickets become scarce very quickly. 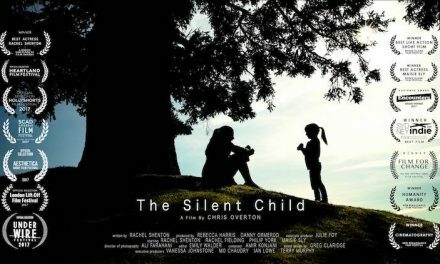 There will be a British Sign Language Interpreted performance on 29th December 2018 at 7.15pm. 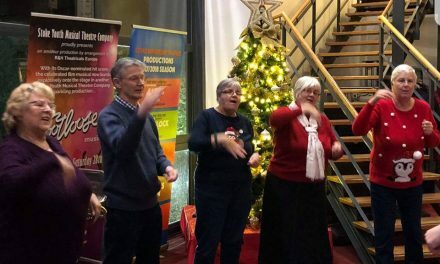 dDeaflinks Staffordshire Silent Choir will be performing on 29th December 2018. Click on the poster image on the right, to view or download the poster.